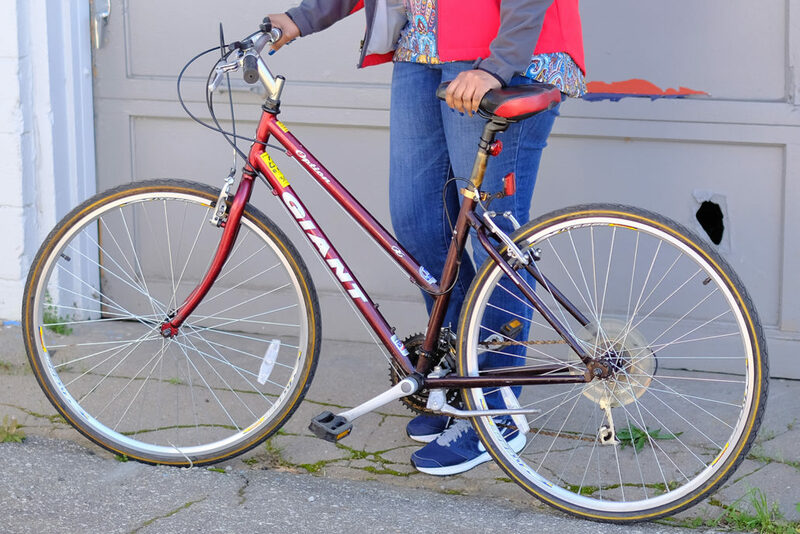 We refurbish donated bikes to give to Athenians who need affordable transportation. 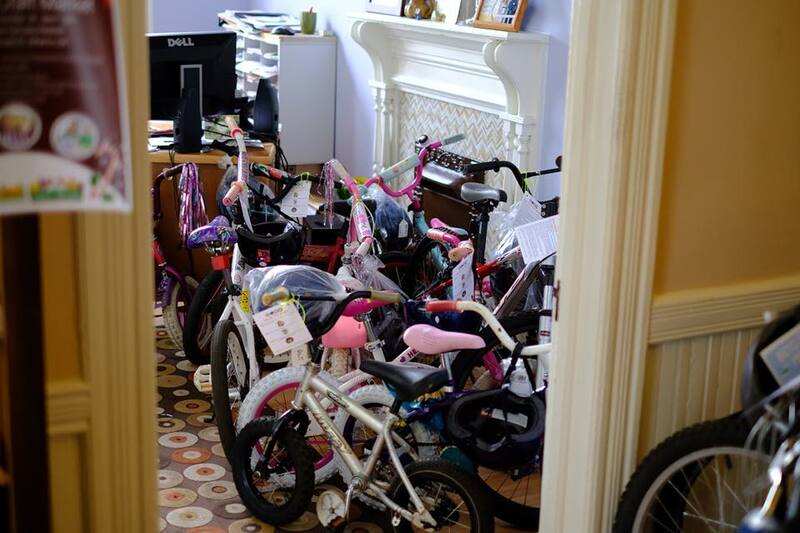 We work with local service partners to get bikes to the adults and kids who need them most. 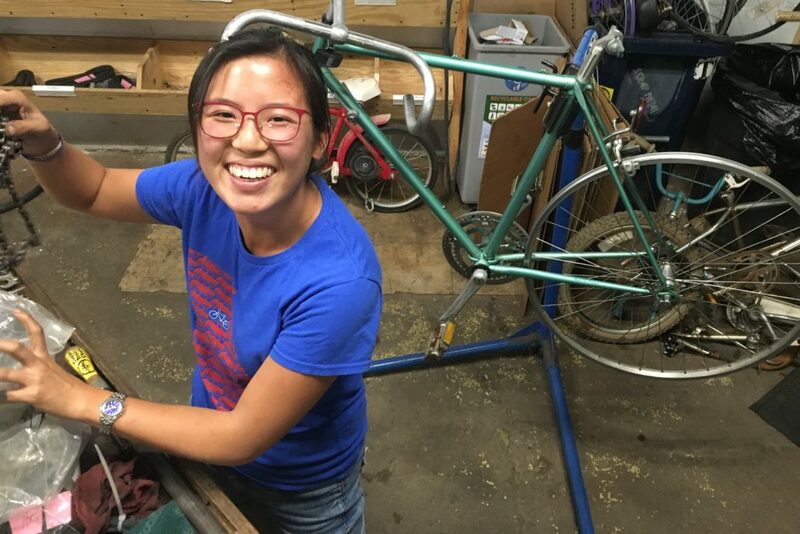 We depend on donations and volunteers to continue the cycle, and we sell bikes to pay the bills. We include a helmet, lights, and a lock with each bike that we donate. “We had a mother with four teenage children come into shelter in October. When the children came into shelter they were quiet and fearful. As soon as the teens saw the bikes in our back yard their faces lit up and they immediately jumped on the bikes and rode around. While the kids were riding our Children’s Advocate was able to talk with them and begin to build a sense of trust. “As a staff member at Action Ministries, I see people in need every single day. Sometimes we are able to meet those needs, and sometimes we don’t have the resources. 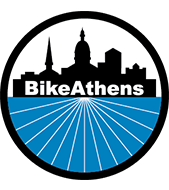 Through partnering with Bike Athens, we are able to meet the needs of our client partners with transportation issues quickly. “One specific situation I remember was a client partner had a job about 10 miles away and his car broke down. He came in and asked if there was anything we could do so that he wouldn’t lose his job. He had been walking to and from work for about a week and it was just too difficult on him, as he was in his 50’s. 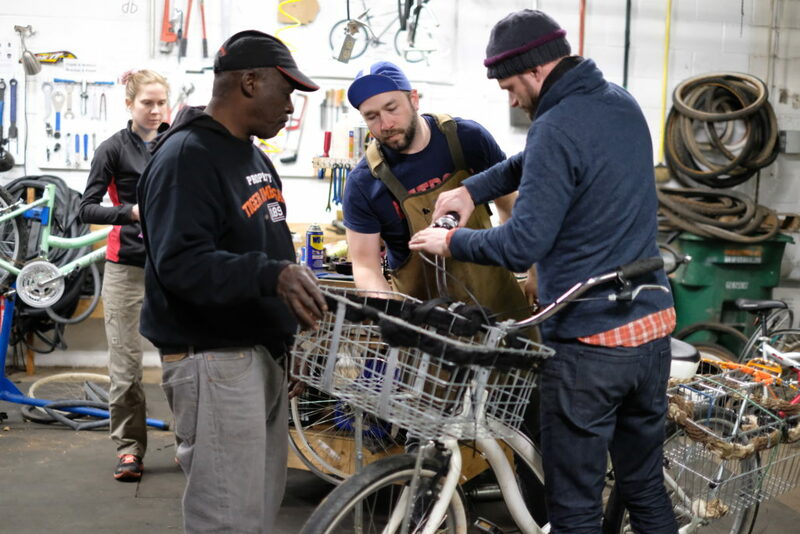 We referred him to BikeAthens, and within a week and a half his bike was delivered and presented to him. He was teary and at a loss for words. He continually told me that he felt as though he owed me something, and it was my honor to tell him he did not.